Remembering a 56-hour drive from LA to NYC in the days after 9/11. Or why a lifelong baseball fan considered cheating on his favorite team and faced the existential question of how our teams define us. 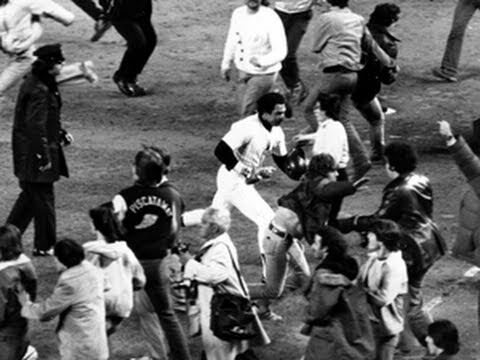 Recounting the spiritual ecstasy of witnessing one of my favorite baseball catches of all time.